To save on shipping costs, in many cases only the chassis need be sent for repair and/or service. 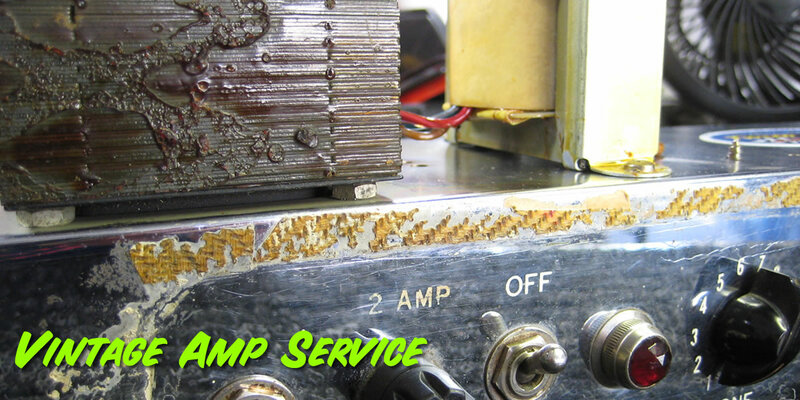 Feel free to call 239-689-5941 or write Rondo to discuss your amp, ask questions and/or arrange service. 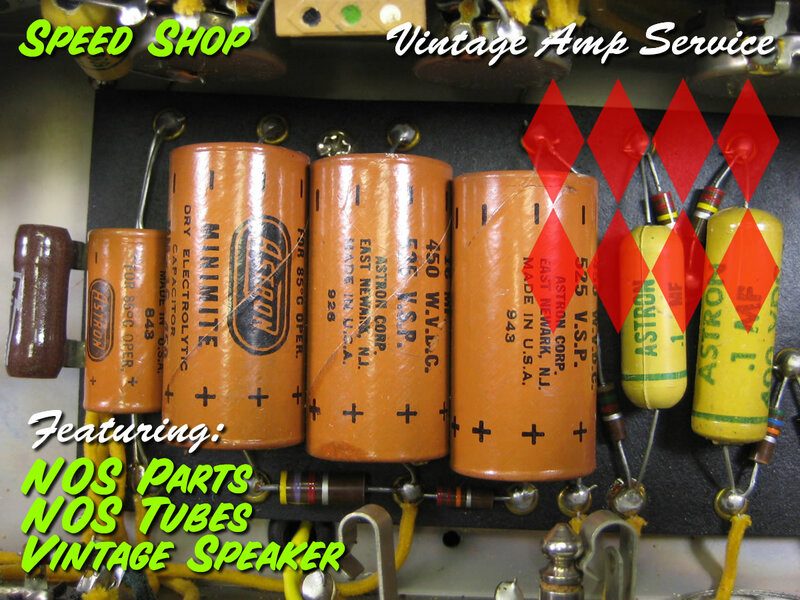 "I just wanted to drop you a line to say how pleased I am with the work you did rebuilding my amp. I always thought that when it came to amps, I was really a Marshall or Blackface guy. Although I have owned various clones of tweed amps over the years and actually had (and let slip through my fingers) an original tweed Princeton, I never completely bonded with any of them. This amp has changed all that. It sounds so great. Thanks again. Awesome work. Worth every cent and then some. Thanks again." - A. C.